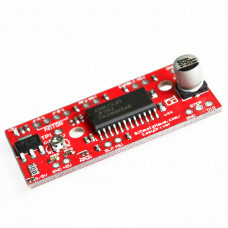 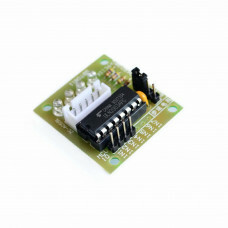 This Adruino compatible motor Driver shield is a full-featured products that it can be used to drive 4 DC motor or two 4-wire stepper and two 5v servo. 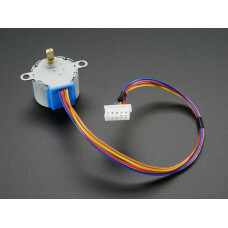 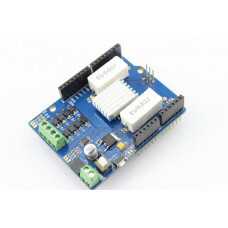 It drive the DC motor and stepper with the L293D,and it drive the servo with Arduino pin9 and pin10. 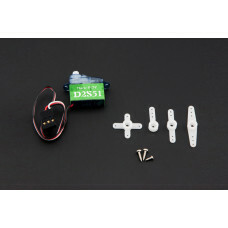 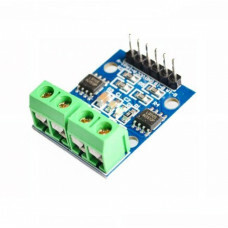 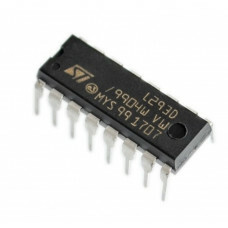 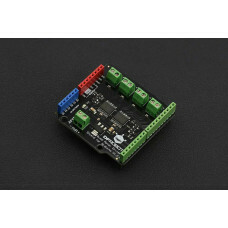 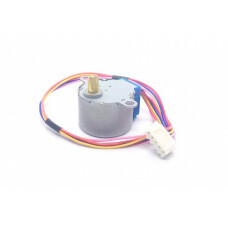 The EasyDriver is a simple to use stepper motor driver that can driver up to about 750mA per phase o..